These are all essential in a household, but they all have the chance to break down after prolonged use. 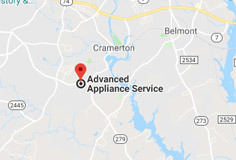 Advanced Appliance Service is always there to fix whatever is malfunctioning in your home with appliance repair in the Belmont, Gastonia, and Charlotte Metro area. 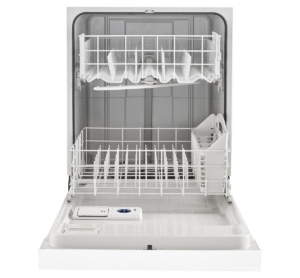 Offering replacement part service, Advanced Appliance can get you the parts you need in no time. Stocking in all the major brands, we are prepared for when your household tools break down. We will even give you professional assistance whenever you need regarding your repair needs. Servicing washers and dryers is a specialty of ours. We service ALL washing machines and dryers by ALL brands. We know that these appliances commonly break, but we do not want you to have to go out and by a new one every time something faults. Some common problems with these appliances include the dryer taking too long to dry, the washer is constantly shaking, or the washing machine simply won’t turn on, and these problems may be solved by you from our tips on our page! Of course sometimes the machines just don’t work and our tips don’t seem to do the trick. In that case you can easily schedule an appliance repair appointment from our site or on the phone! Regarding stoves, we offer the same services as we do for washers and dryers, and that also includes any brand. We also have tips for when your stove top or oven is not working properly, but this is an appliance that may need special attention when things aren’t heating up like they should be. You may need the special attention that Advanced Appliance offers, because we know that your stove is a crucial part of your kitchen. Your refrigerator will be working in no time! Possibly the appliance that needs the quickest attention when it breaks is the refrigerator. You do not want to have to throw out all that food you have in there, and we know that. That’s why, again, we will service ALL refrigerators! 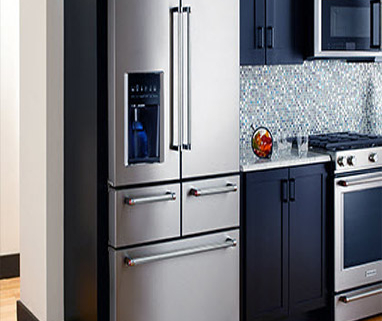 There are many factors that prevent refrigerators from working correctly, so first ensure everything is clean and unobstructed before getting help! If you know that your fridge is m alfunctioning, contact us immediately so we can make the necessary repairs or replacements! 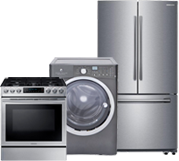 Advanced Appliance Service offers the best appliance repair you can find. 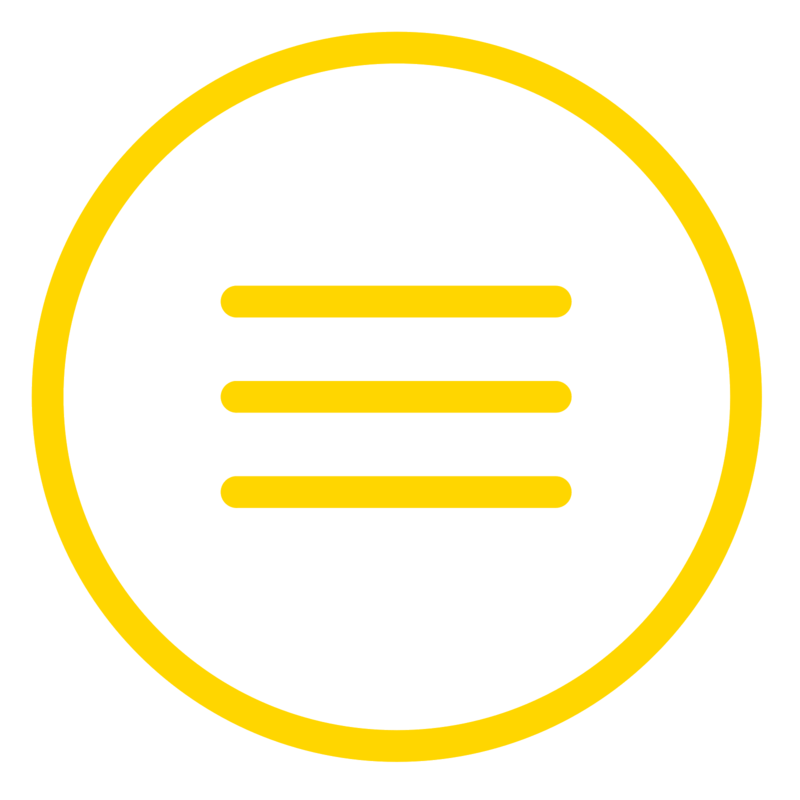 With 30+ factory trained workers and professional office workers, we can guarantee the attention you deserve. We want your appliances to work as you expect as soon as possible! 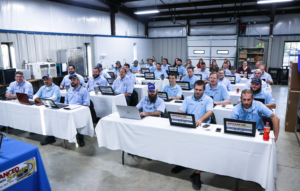 For questions or service call (704) 588-1900 or schedule your service online by clicking this link!